Captain Chris was born and raised in Connecticut but was always dreaming of being on the water. As a kid he spent his time fishing rivers and streams near his house and was happiest in the summers fishing the coast of Maine. He moved to Islamorada in 2011 to pursue his passion for being on the water. His true love is spearfishing and you can find him swimming in the ocean on his day off. 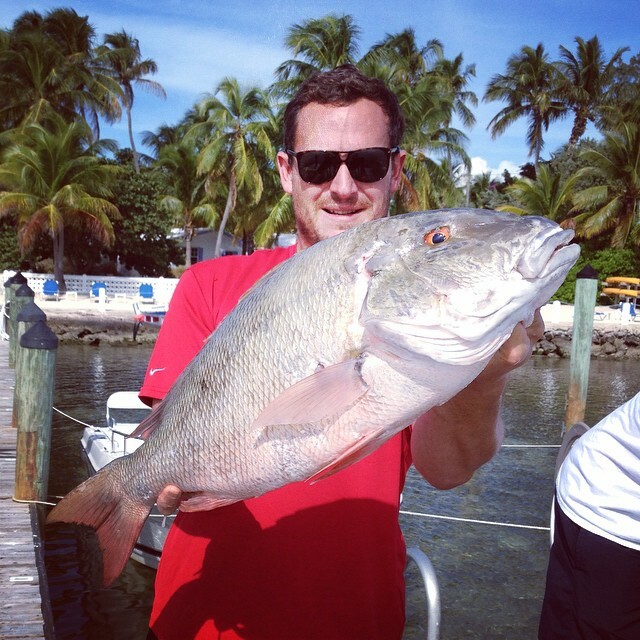 Captain Chris is currently the only captain offering spearfishing lessons in Islamorada.